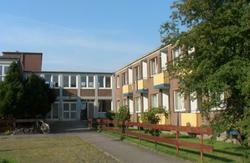 The CVJM (YMCA) Wilhelmshaven, is located centrally in the city, not far from the greatest German deep-sea harbour. We have 74 beds in rooms for one, two, three or four people. You can enjoy a TV room, Internet access, a pool table and a shared lounge with range of games. Further you can play table tennis and use our BBC facility. Breakfast is providing every morning in the YMCA and including in the price. For groups of min. 10 person we can offer lunch-packages, lunch and dinner. Our guests can also use 2 shared kitchen. We are only 1.5km to the Central Station and only 2.5km to the Beach. Please note that bed linen is not included in the room rate but can be rented at an additional cost of 5 per person. Guests are asked to bring their own towels. Please inform the hotel of your planned arrival time in advance, becuse our office is not open 24 hours. Have fun ..and come to the YMCA (CVJM) Wilhelmshaven. 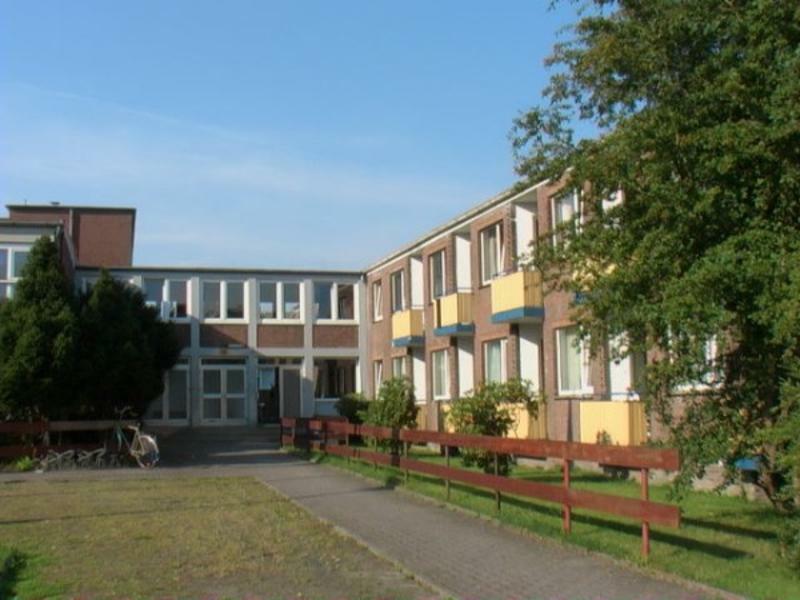 The hostel is located directly in front of the Bus-Station.